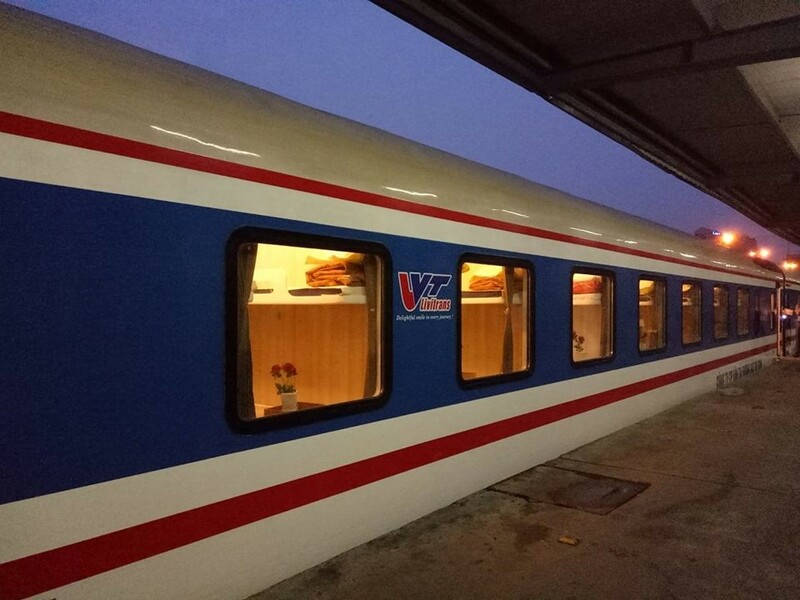 Livitrans Express is a train operator that was launched in September 2007 to serve various trips within different cities in Vietnam and has been continuously growing to serve comfortable trips to the locals and travellers around the world. Travellers are able to book the Livitrans Express train tickets conveniently these days through Easybook at any time or place. With more than 10 years of experience in the transportation industry, travellers in Vietnam are getting more familiar with their service, which allows them to keep going back for more. Livitrans Vietnam provide trips within Vietnam from Hanoi to Sapa, Hue and Danang with return trips as well. Travellers can enjoy the luxurious facilities offered by Livitrans trains for trips from Hanoi to Hue, Hanoi to Sapa or Hanoi to Danang. Travellers can check out the trips offered by our trains on a daily basis for the preferred trips before making the bookings on our website conveniently within minutes. Some reviews have even compared Livitrans facilities to be similar to those at a high-end hotel. Livitrans Express trains come in both VIP and tourist cabins to choose from. 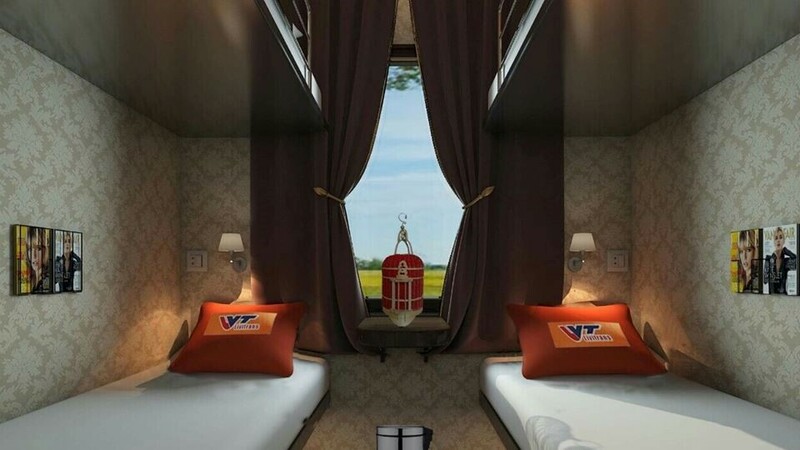 For those who have booked with a VIP cabin, they will find 2 soft berths with air conditioning, reading lights, reading materials, snacks and drink available to be enjoyed during the trip. Take note that Livitrans train ticket prices do not include snacks and drinks for non-VIP cabins. It is free of charge for children under 5 years old to share the berths with their parents. Also, there are washrooms available on board for travellers, but not in the cabins. How To Book Livitrans Train Ticket? Here is a step-by-step booking guide we have prepared for Easybook users to refer to. We offer easy-to-use online ticketing booking service at affordable prices, so anyone can book with Livitrans at any time or place within minutes. Whether it is from Hanoi to Hue or Hanoi to Sapa, Easybook is ready take the booking for Livitrans Express train!